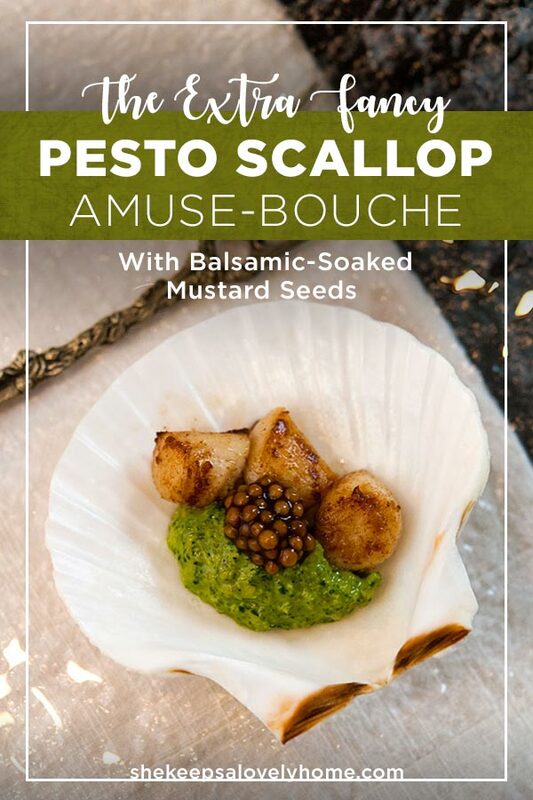 What could be more elegant than a pretty little pesto scallop amuse bouche!? It’s so lovely, so special and so simple to make! 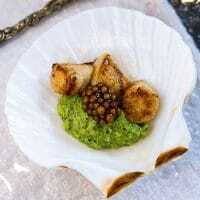 I love surprising guests with these tasty little bay scallops. The shells are really easy to find on Amazon and look so pretty on your dinner table. I remove them just before I cook up the scallops and pass them out while my guests are enjoying appetizers and cocktails. You can prep these tasty treasures in under 10 minutes if you make your pesto cream ahead of time – giving you more time to spend with your guests, and out of the kitchen! If you’ve never made your own pesto before, you’ll be so happy you did! You’ll never go back to the oily, store-bought kind ever again. It tastes so divine and it’s so easy to make! It’s delicious enough, as is, but when you add the cream, it’s simply dreamy. The mustard caviar is key! 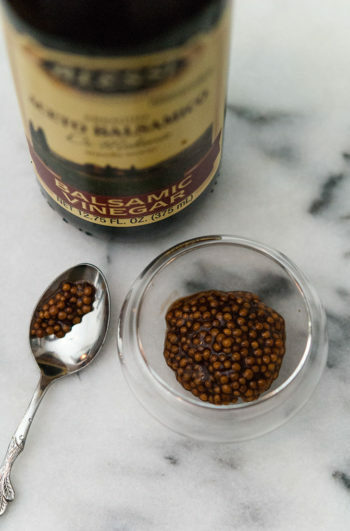 If you’ve never made mustard caviar, it couldn’t be simpler! You can make it with any kind of sauce you like! I have Sriracha caviar, pickle juice caviar, soy sauce caviar, and of course, this delicious balsamic caviar. Your mustard seeds just need to soak for at least 3 days, so be sure to give yourself enough time to let them sit before you plan to serve them at a party. After 3 days, they’re perfect for months. 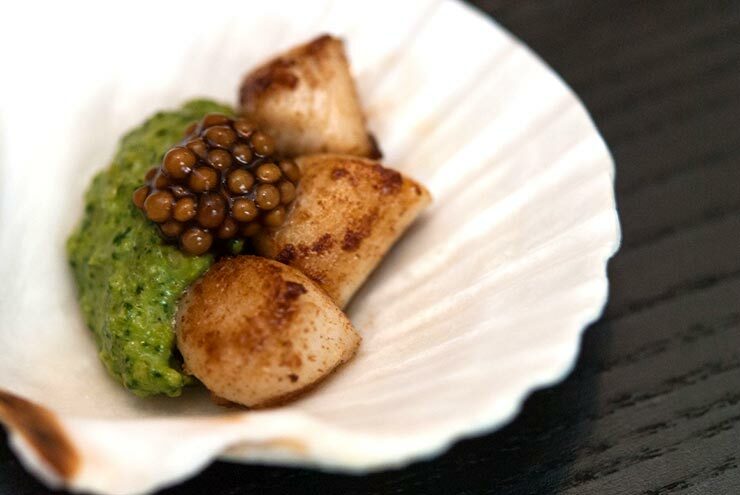 What could be more elegant that a pretty little pesto scallop amuse-bouche!? It's so lovely, so special and so simple to make! You'll require a small skillet (preferably cast iron), 8 appetizer shells or small bowls, a food processor and small mixing bowl for this recipe. Make your pesto cream ahead of time. Place your basil, nuts and cheese into a food processor. Pack it all in, then pour your olive oil and balsamic vinegar over the other ingredients. Blend everything together into a tasty pesto paste. Add 1 tbsp. of heavy whipping cream and stir. Place in a sealable container. Refrigerate. 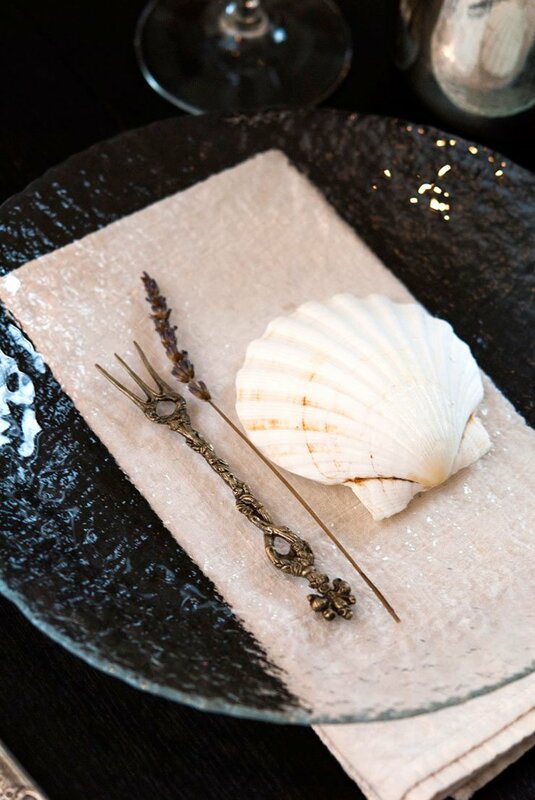 When you're ready, stage your amuse bouche. Lay out your shells or tiny serving plates and add a dollop of your pesto cream. Add butter to your pan and turn your heat up medium/high. Once your pan is quite hot, add your scallops, making sure there's a good amount of space between them. Too much moisture can build up between them if they're too close, preventing them from browning nicely. Let them sit in the pan without moving for 2-3 minutes until a side is brown. Roll them over, then cook them for 3 more minutes. Squeeze juice from half a lemon over them and let the juice sizzle for a few seconds while swirling the scallops in the pan. Remove quickly into a bowl so you can place them into your shells or plates. 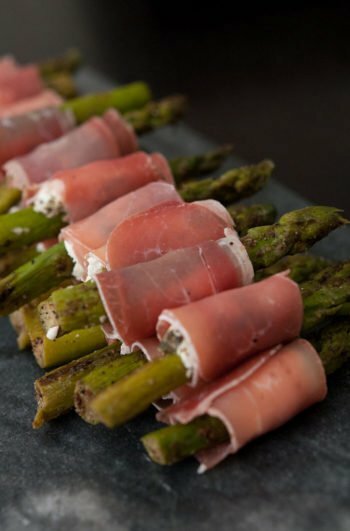 Garnish with balsamic-soaked mustard seeds and serve!